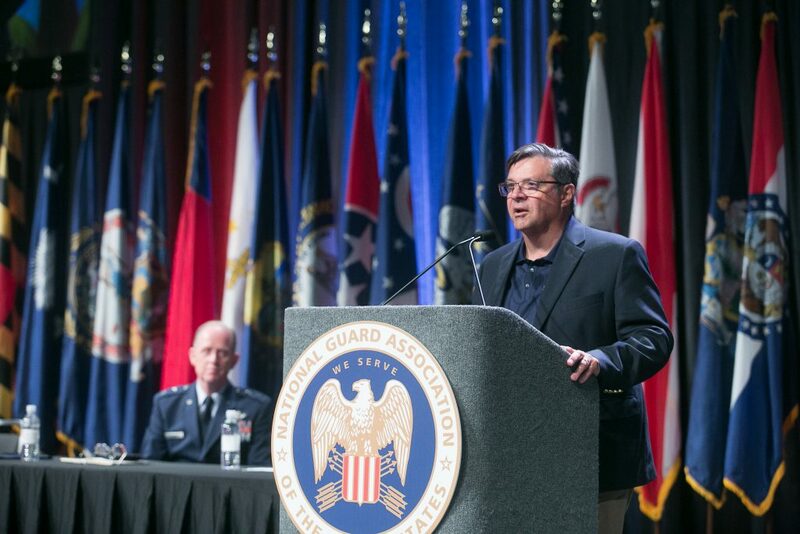 The Brigadier General William W. Spruance recognizes individual contributions, service, and devotion to the NGEF mission — telling the Guard story. Brigadier General William W. Spruance served on the Board of the National Guard Educational Foundation and was a dedicated supporter of NGEF. He enthusiastically donated time, energy, and funds to the telling of the Guard story. His devotion to NGEF inspired us to name the award in his honor. 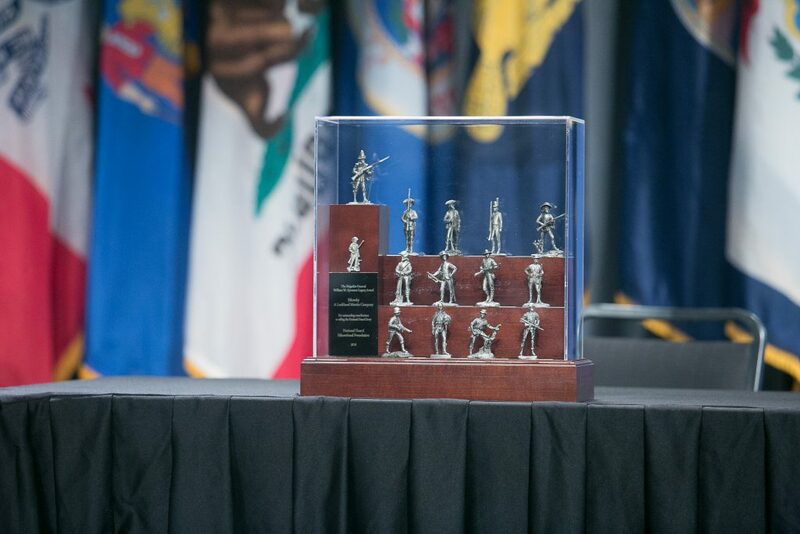 This year, the William W. Spruance Legacy Award was given to Sikorsky, a Lockheed Martin Company, for outstanding contributions over many decades.